Research: Grounding and Worlding Urban Infrastructuers (GROWL) GROWL develops in-depth case studies and astute mid-level theory of urban infrastructure at the intersection of political ecology and postcolonial urbanism focusing on “petro-urbanism” in Luanda with comparative studies in Nairobi and Kampala. 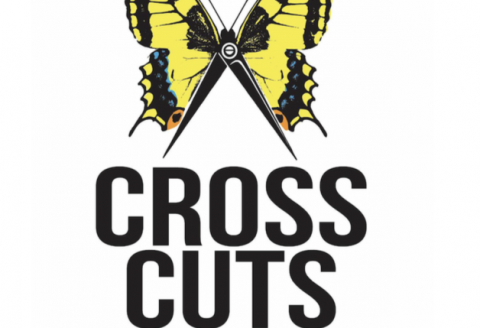 Film Festival: Crosscut Film & Text Festival Using film in your research practice? 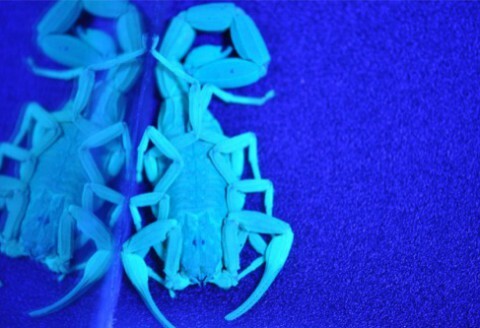 Crosscut Festival for Film & Text in Stockholm is extending the Environmental Humanities. 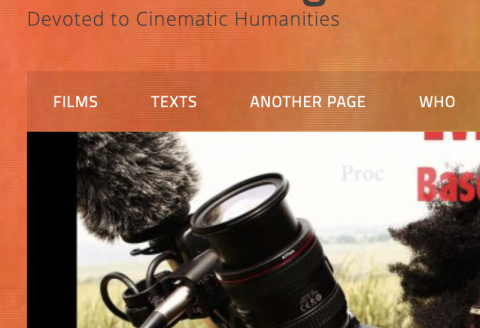 Available Light: Film as Research & Visual Environmental Humanities Exploring bimodal practices of research, combining film- and text-based research. This page/site is under construction. Teaching: Democratic Practices of Unequal Geographies (PhD Course) How to make sense of global South urbanisation while (re)turning explicitly to emancipatory politics? In this annual PhD Course/Seminar at ACC at UCT, we read across Political Philosophy and Global South Urbanism. Design: Tactical Symbiotics & Speculative Design Focusing on human relations to natural-artificial systems, we explore new terrain for political and ontological thought and praxis. 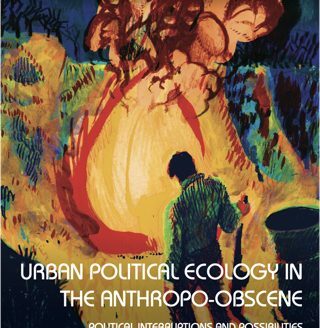 Book: Urban Political Ecology in the Anthropo-Obscene (2019) The book centres on how to organize anew the articulation between emancipatory theory and political activism in the age of planetary urbanisation. Edited by Henrik Ernstson and Erik Swyngedouw and published by Routledge in 2019. 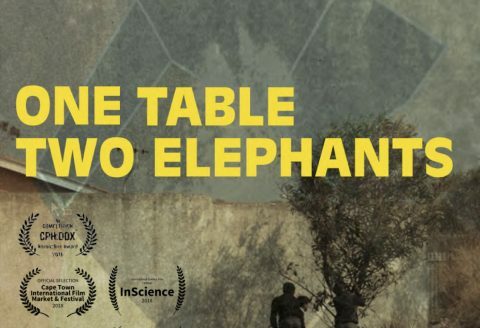 Cinematic Ethnography: One Table Two Elephants (2018) A film about ways of knowing urban nature in a postcolonial city — about bushmen boys, a flower kingdom and the ghost of a princess. 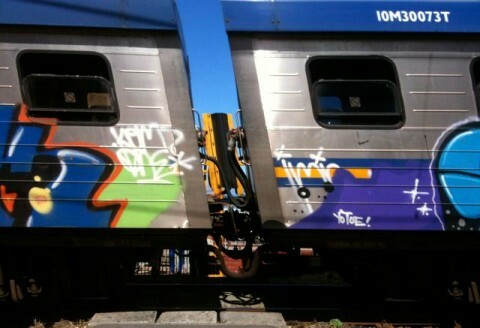 Filmed in Cape Town. 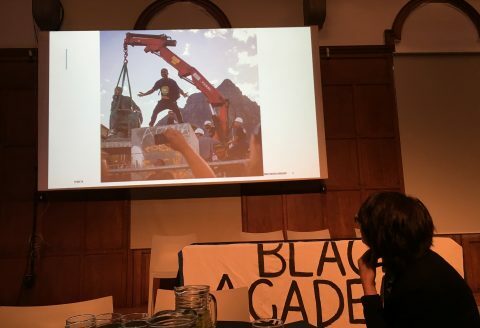 Organising: Situated Urban Political Ecologies (#SUPE) Situated Urban Political Ecologies (#SituatedUPE) provides a collaborative space for scholars, students, designers and activists to expand UPE with theory & experiences from the Global South. Book: Grounding Urban Natures (2019, MIT Press) This book explores ‘urban nature’, history and power with studies from Lagos, New Delhi, San Francisco, Berlin, Yixing, Cape Town and more. Research: Ways of Knowing Urban Ecologies (WOK-UE) This project is now finished and examined social, cultural and political dimensions of urban ecology and natural resource management in Cape Town. This website is a growing platform for research projects and activities related to the study and politics of situated ecologies, in particular those shaped by urbanization. To be situated means to cautiously attend to difference and to take each location and city seriously for what it can bring to theory-making, while keeping broader geographies and dynamics in view. 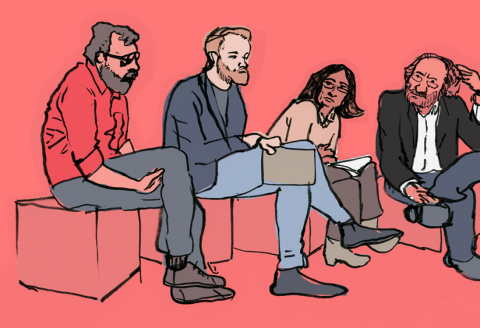 Our research aims to bring forth the many voices, experiences and practices that are re-working urban ecologies and collaborate around theoretical standpoints from where urban ecologies and futures can be understood and engaged.